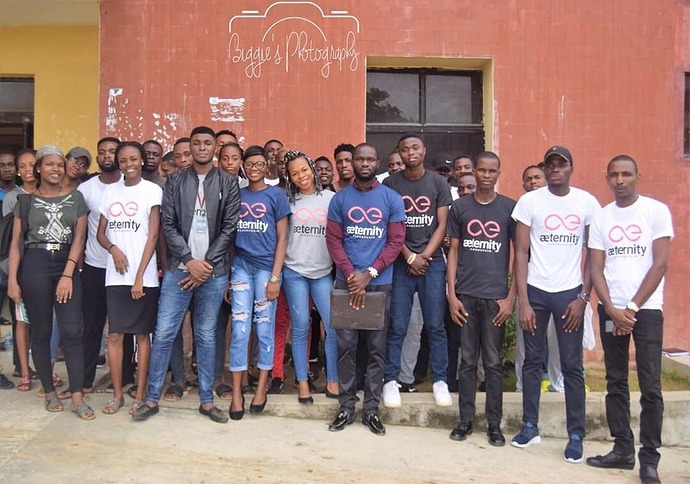 Hello everyone, this is to inform you all about the meetup in university of Ekiti State University, Aeternity has been in the spot in helping to combat scalability issues, we believe its has been solved, and right now, we are not just relenting, Aeternity blockchain is preaching blockchain to all universities, hubs, crypto events, and countries. Aeternity will get to every part of the world in no time, we pushing forward, we are solving real time problems that we face in our day to day lives, Aeternity is pushing their innovation, for mass adoption. 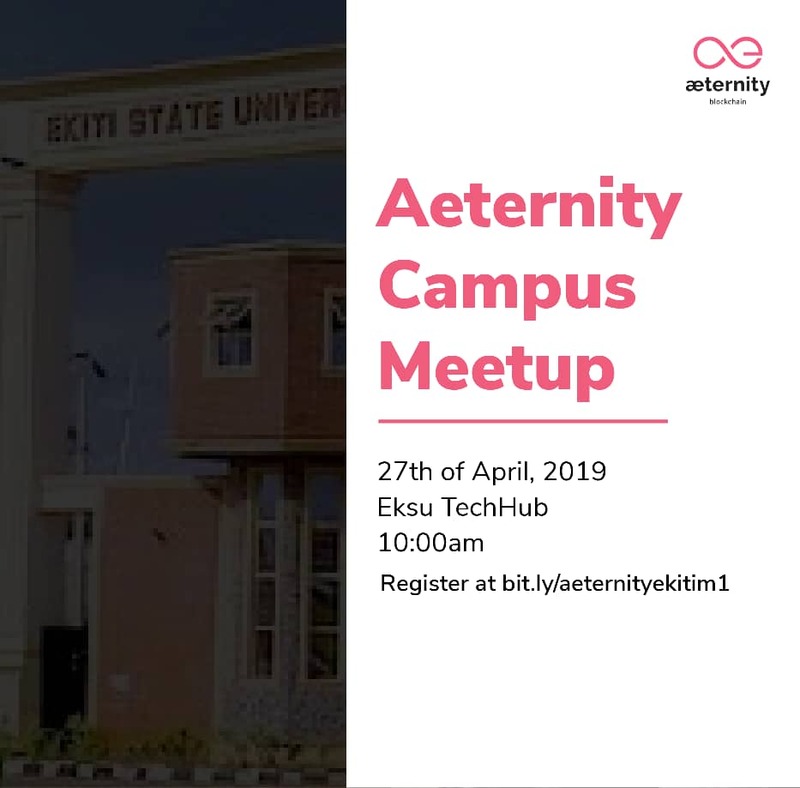 Ekiti state university is next, other aembassadors are really doing great. Thank you @Barineka, this is a great photo!